It's here, the new Projects webpage is up and running. Soon you will be able to view some of our more recently completed projects. 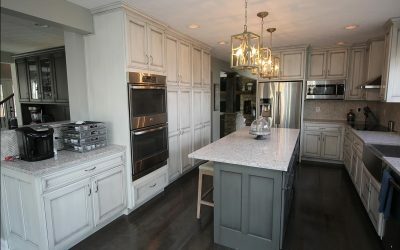 To start things off is the Crooked Creek complete home remodel. Check it out, it turned out amazing! 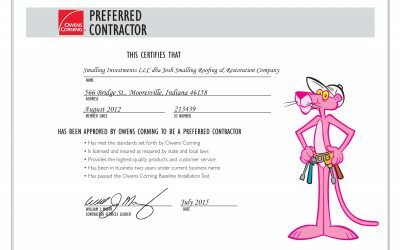 We are now a preferred Owens Corning contractor! Click here to see our certificate. Josh Smalling Roofing and Restoration has been voted #1 in The Mooresville-Decatur Times Reader’s Choice Awards 2015. Thanks to all who voted for us!